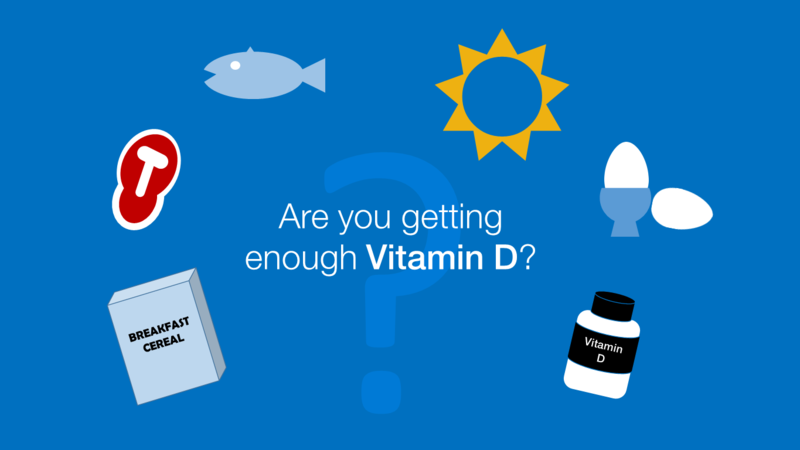 A group of independent scientists (the Scientific Advisory Committee on Nutrition) have taken a comprehensive look at the link between vitamin D and health. PHE’s head of nutrition science, Dr Louis Levy, answers questions about the report and explains what it means for you and your family. Do any other countries recommend that their citizens get extra vitamin D? Yes - Holland, the Nordic countries, the USA, France and Germany to name a few. All of these countries recommend that people take in some extra vitamin D.
It is NOT easy to find cheap Vitamin D supplements for children. If you don't want to buy multivitamins, but buy standalone Vitamin D (as I do), your options are largely limited to expensive spongy tablets (branded), or expensive niche brands in health food shops. The supermarkets and major pharmacies in this country do not seem to stock the cheap crunchy Vit D tablets for children any longer, as I struggle to find any. Perhaps Public Health England could look into this, maybe even produce their own product?